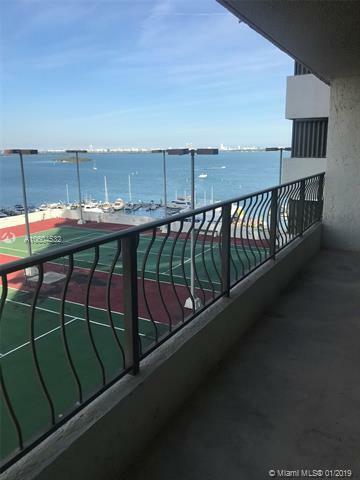 EXCELLENT VALUE, INCOME PRODUCING UNIT in the building! Seller is MOTIVATED... make an offer! Tenant occupied with nearly $20,000 lease VALUE. Ready for your own design touches to make this condo all your own or continue the cash flow. 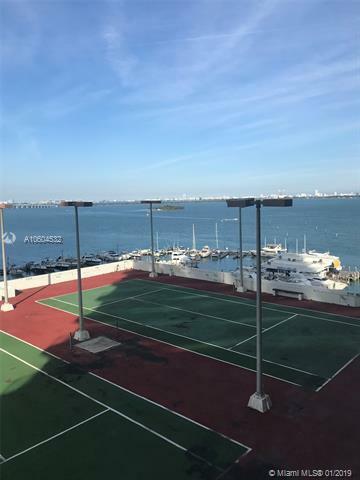 Beautiful bay views with unobstructed long views of the bay, tennis courts, and marina. 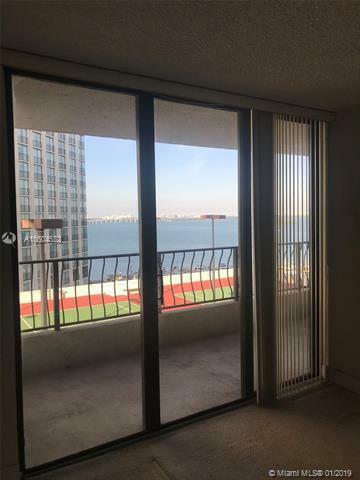 HUGE balcony, spacious closets throughout. This is one of the most desirable buildings in Miami due to its proximity to the best Miami has to offer. 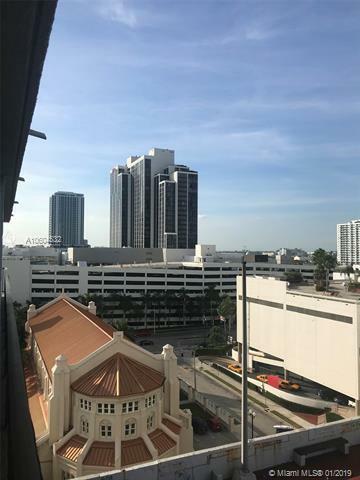 Minutes from the beaches, shopping, entertainment including the Arsht Center and Miami Airlines Arena. MUST SEE! Listing courtesy of Carrera Consulting Group International, Inc..